As Americans have more information at their fingertips than ever before, do-it-yourself guides are growing in popularity, from helping people learn to play guitar, cook fancy meals and even do their own home remodeling. 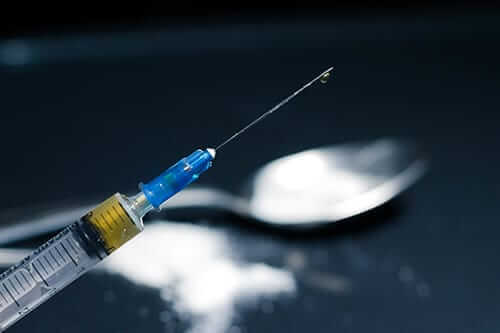 While failed DIY experiments in the garden or kitchen can be shrugged off, many medical professionals are seeing a disturbing trend of self-diagnosis and DIY detox from drugs or alcohol, which minimally will postpone badly needed addiction treatment, and at worst, can be deadly. With properly administered inpatient detox, doctors can get a full picture of an addict’s overall health, and this will ensure that the detox programs take into consideration potential health issues that may exist with the patient’s liver, heart, nervous system or pancreatic function. There are many reasons that people decide to attempt to detox from alcohol or drugs without the assistance of medical help, ranging from cost or wanting to use natural or organic methods. Some people even cite the fact that they find it morally wrong to use more chemicals to defeat another chemical. While these concerns have their place in the conversation, realistically, the main problem with a DIY detox solution is that it can be an extremely dangerous venture that could be lethal. 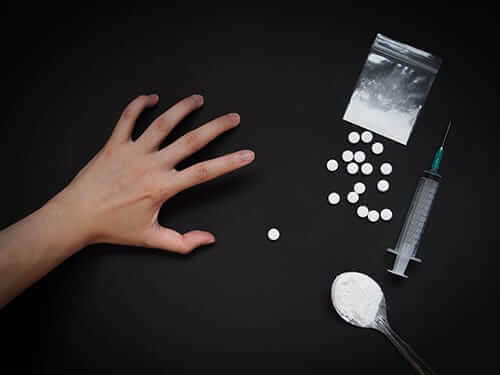 Depending on the severity of addiction, drug and alcohol withdrawal symptoms can last for a few days or a few weeks, and detox symptoms consist of a wide range of issues such as anxiety, seizures, fever, nausea and even heart complications. With properly administered inpatient detox, doctors can get a full picture of an addict’s overall health, and this will ensure that the detox treatment takes into consideration potential health issues that may exist with the patient’s liver, heart, nervous system or pancreatic function. A common refrain among medical professionals is that everyone is different, and every situation is unique. Many people turn to search engines to help them self-diagnose a health issue, and often end up diagnosing the worst possible outcome found in search results. Plus, when it comes to a serious process like alcohol or drug detox, medical professionals in inpatient rehab centers typically perform extensive observation and run a battery of tests which help to fine-tune treatment based on the patient’s symptoms and progress. While those seeking detox may find examples of their symptoms in Google’s search results, you should understand that every detox is unique, and as a result, there can be a variety uncommon issues that arise during the detox process. Without the assistance of professionals that can recognize these often less-than-apparent symptoms, the symptoms can manifest into larger and sometimes serious issues. In addition, medical professionals can prescribe correct medications knowing the risks and rewards of each depending on the situation. Disturbingly, one study showed that a whopping 43% of people surveyed said that after self-diagnosing, they had borrowed pain relief medication from someone who had a prescription, a dangerous practice that can lead to people taking highly addictive drugs that may defeat the purpose of a DIY detox all together. 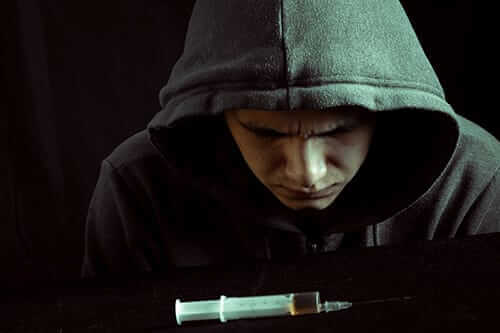 Even though professionals recommend that substance abusers detox under the watch of medical professionals, the fact is that people are still going to do it. At the very least people who decide to eschew admittance to a detox center and go through the process alone should work closely with an experienced medical professional through an outpatient program to ensure that potential medical issues that are encountered during detox are addressed quickly and the potential for harm is minimized. Have You Been Considering Alcohol or Drug Detox? Alcohol or drug detox can be a very painful experience. Morningside Recovery helps people stay as comfortable as possible through the entire process of getting and staying sober, from detox to residential treatment. 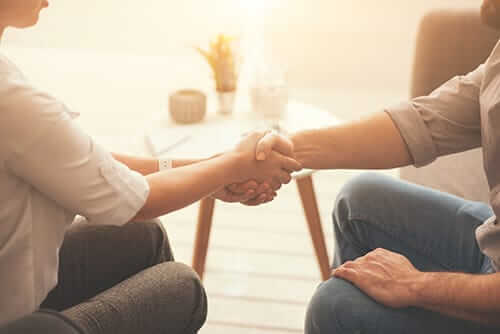 While many people who try to detox themselves often relapse, our experienced staff helps people work through the reasons that have lead them to destructive behavior and emphasizes the reasons they want to achieve sobriety. After spending time in our rehab center, clients can use the healthy coping mechanisms they learned during one of our addiction therapy services to prevent a relapse and maintain a healthy life. A successful recovery journey begins with support from Morningside Recovery.